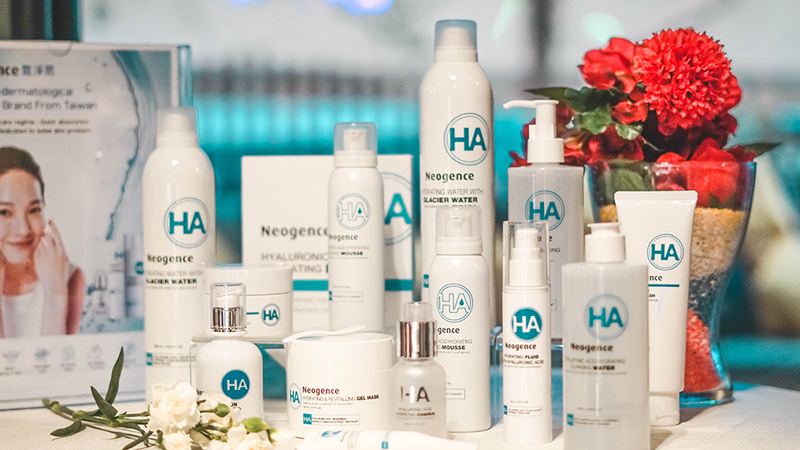 Now we are all for a range of skincare that steers away from heavy metals, parabens, alcohol and animal testing, but what is great about Neogence is that they are also fragrance free and dye free; which makes them suitable to those who have sensitive or acne skin as well. 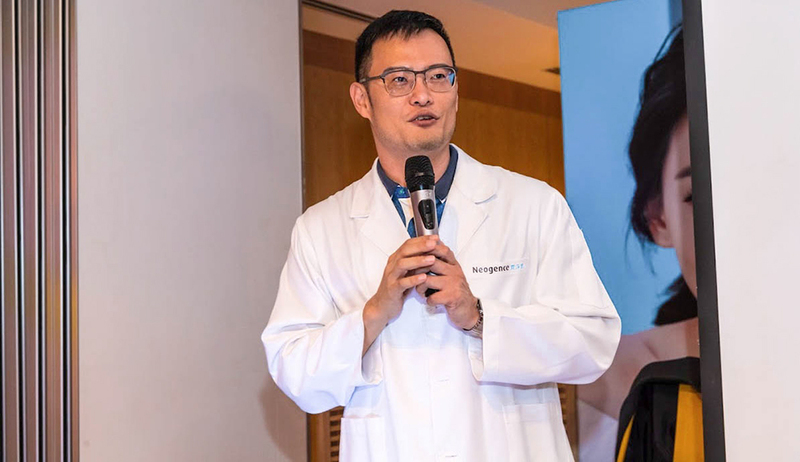 Nonetheless, we are here to discuss about a brand new line, one of which we got to meet the founder Dr.Hsieh in person, who took care in explaining to us the effects of skin dehydration and how to care for it. 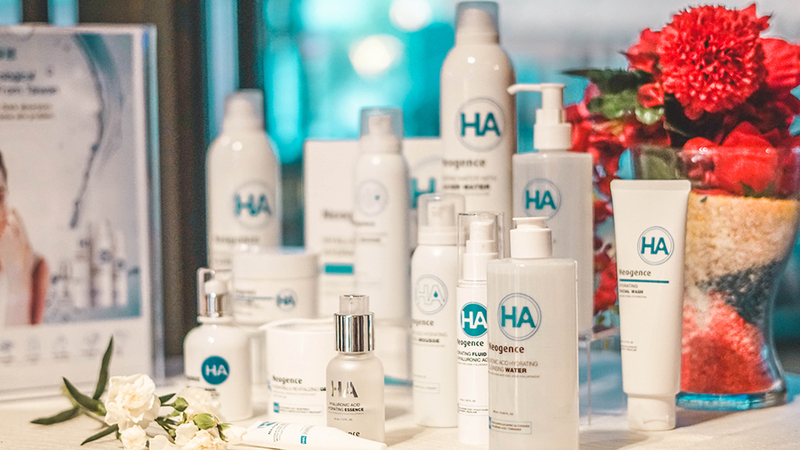 So thus here we have with us the Neogence Hyaluronic Acid Hydrating Series, which in full, comes in a total of 13 products which we will be listing below. 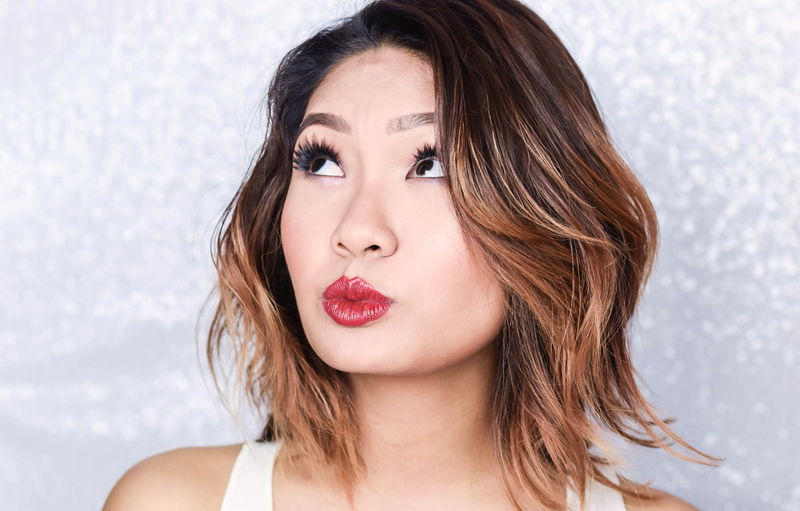 While the above is no doubt an extensive line, you would only need the basics to begin with if you are new to the brand and are curious on what product to try out first. So with that being said, the selection of cleansing water, hydration lotion and a good hydrating essence would do the trick. 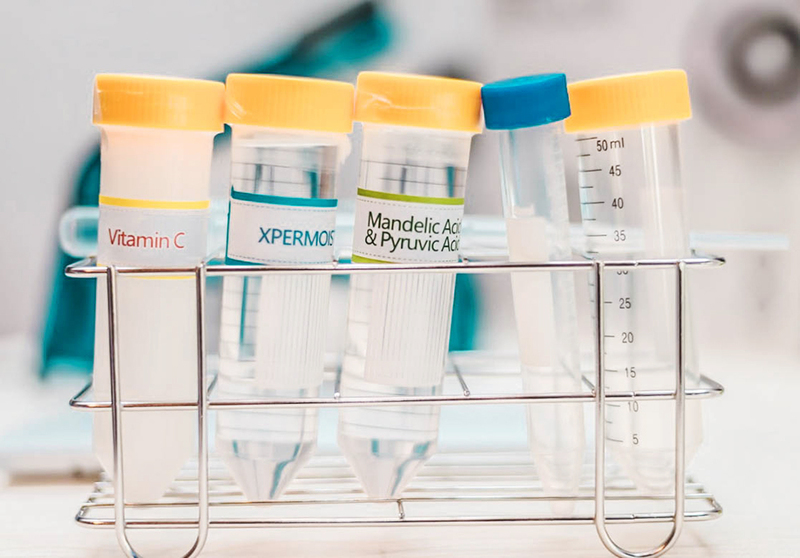 Amongst them, the Hydration Lotion is a key favorite, due to the fact that it gives great moisture to the skin as well as heightening its absorption level as well. 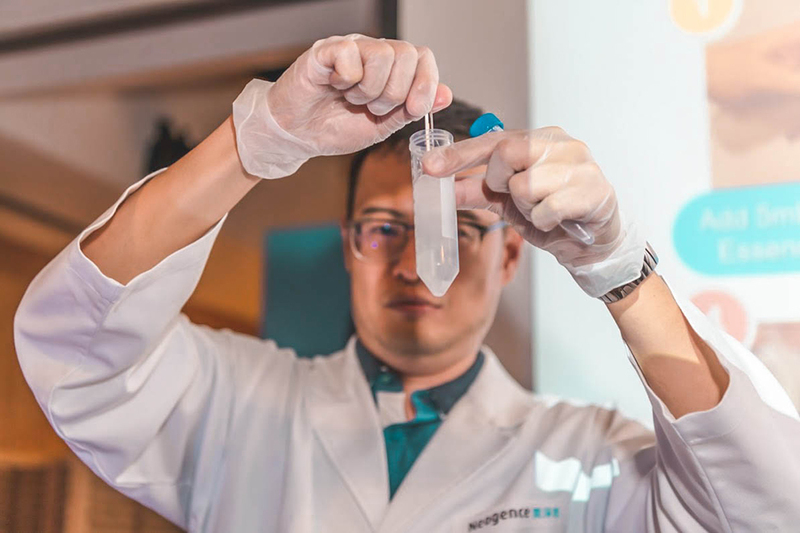 Plus the texture is extremely cooling and gentle on the skin which was thoroughly enjoyed, and to top it off, it is very lightweight too. 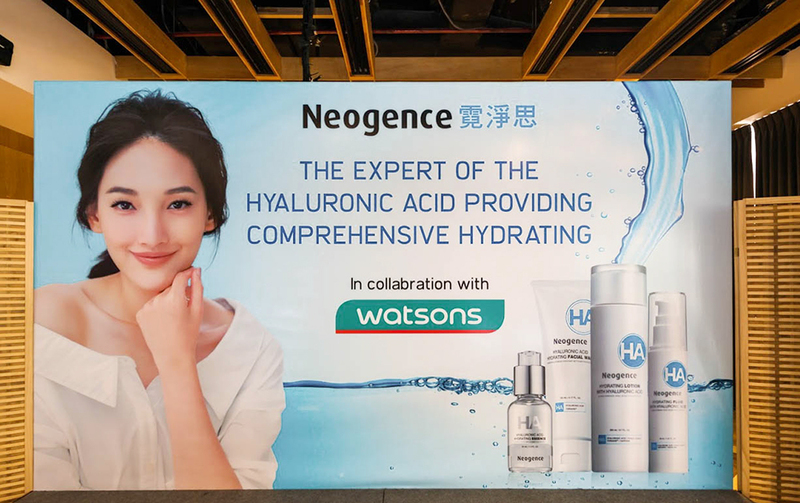 Now this Hyaluronic Acid range, together with its Pore, N7 and N3 masks are already available at over 58 Watsons stores nationwide, but for further information, do visit their Official Website or take a look at Watsons as well. For more updates, you can also follow them on their Official Facebook and Instagram Page too. My picks is their Hydrating Essenece and Mask is so soothing and moisturizing. 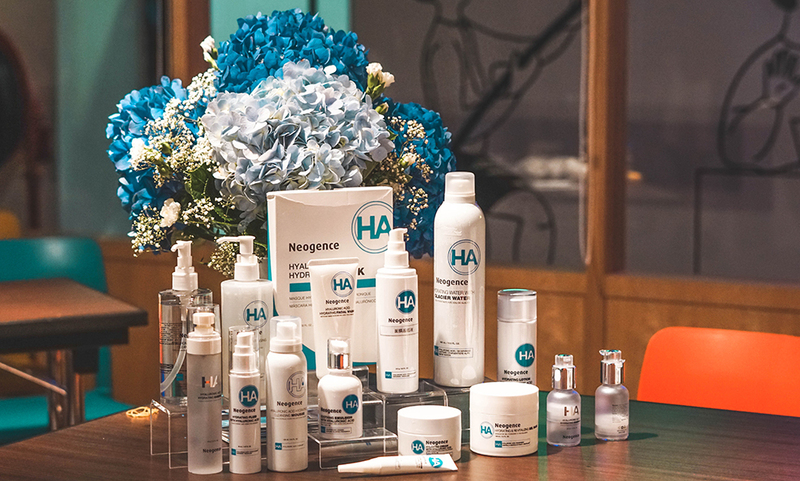 Love any hydration products because our skin gets dry living in Malaysia! Haven't try this brand yet. Will check them out real soon. 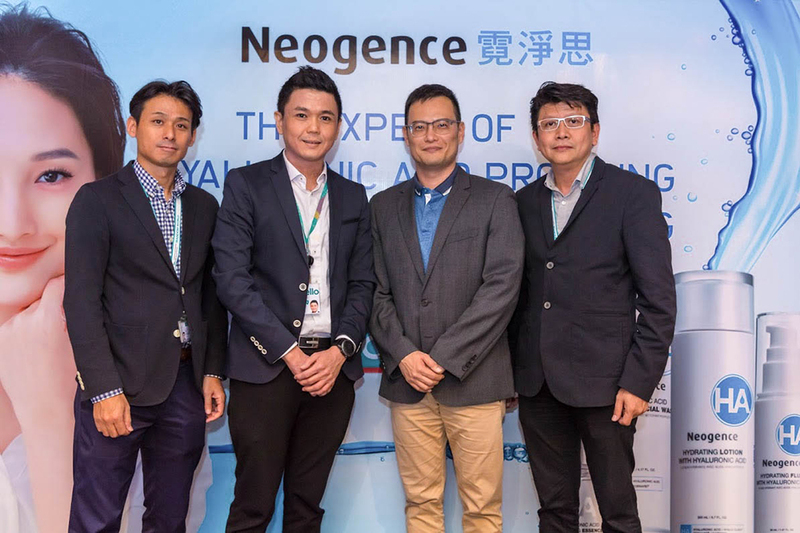 such a great range of product... neogence is a new brand? sounds new to me.. very white and pure packaging.. good one..